Anyone heading to the Majorca, Menorca or Ibiza this summer will find themselves being surprised with an unexpected expense. 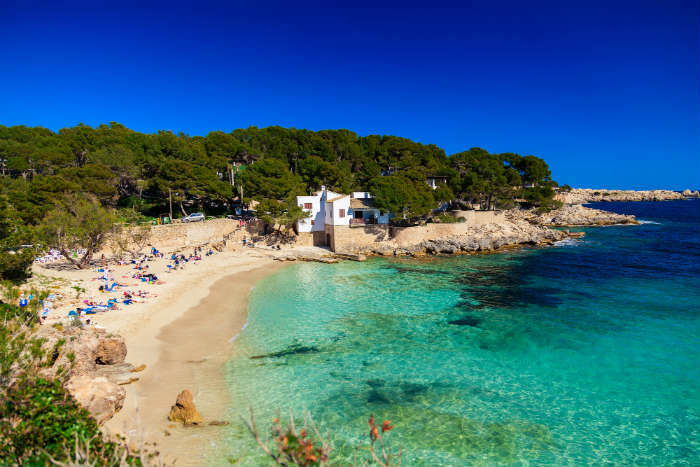 The Balearic authorities have introduced an eco-tax on tourists to help preserve the islands’ natural beauty, which has been in force since July 1st. 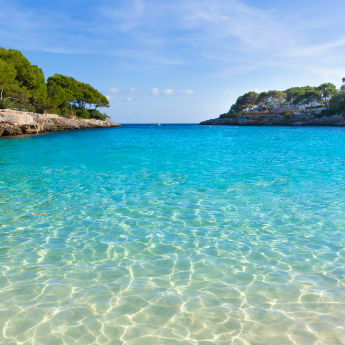 We've rounded up all the facts you need to know before your holiday in the Balearics. The Balearic government introduced the tax as a way to raise funds for sustainable tourism, so they can make efforts to protect the natural beauty of the islands. The tax has faced criticism from many sources including ABTA, but the vice president of the Balearics coalition government Biel Barcelo has described the tax as ‘absolutely necessary’ to conserve the environment. Does everyone have to pay the tax? No – children under 16 will not be charged the tax, which will ease the price pressure for a lot of families. Tourists generally pay the tax directly to the hotel when checking in. 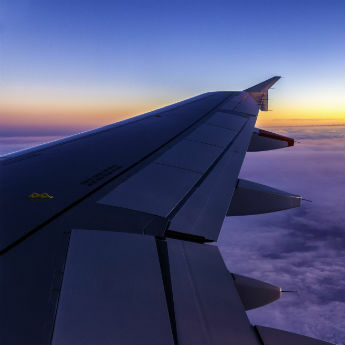 You won’t be able to pay it to your travel agent as part of your holiday booking, so don’t forget to account for this expense when planning your holiday budget. Is there any way to avoid the tax? For the average holidaymaker the tax will always apply in some form. However during off-peak season (November – April) all the rates are discounted by 50%, and the tax also drops to half price after 10 days (e.g. if you’re on a 2-week holiday you will pay half price tax for the last 4 days). 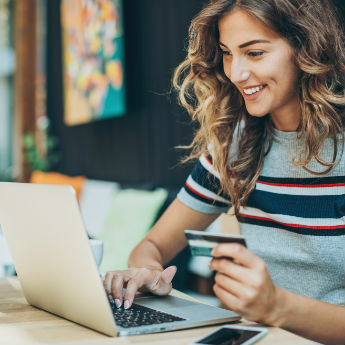 The amount you'll have to pay will vary depending on when you travel and for how long, but it also depends on the type of accommodation you stay in. During peak season (May – October) tourists will be charged €1-2 per person per day depending on the star rating of their hotel, and all these rates will halve accordingly in off-peak season. What do you think about the Balearics eco-tax? Share your thoughts in the comments!